After the Mueller report news broke on the weekend, triumphant Republicans wondered: What will Democrats focus on now that U.S. President Donald Trump has been "vindicated" on Trump-Russia collusion? The answer, Democrats say, is the same priorities that helped them take back the House. It was bad timing for Beto O'Rourke. On a campaign swing through South Carolina on Saturday, the Texas Democratic presidential hopeful rolled up his shirtsleeves and addressed a town hall in a high school gym. In his signature rasp, he told his Charleston audience that in his view, it was "beyond a shadow of a doubt" that U.S. President Donald Trump sought to "collude with the Russian government — a foreign power — to undermine and influence our elections." 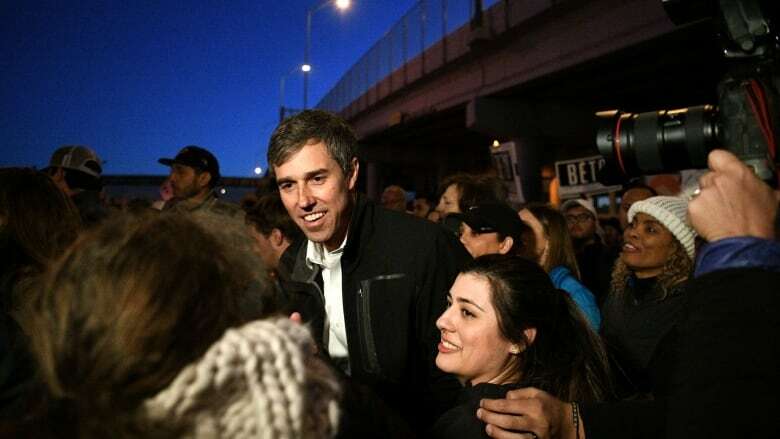 By the next day, pro-Trump Republicans in the "no collusion" camp began gleefully circulating videos of O'Rourke's remarks. Over the weekend, Attorney General William Barr's summary of special counsel Robert Mueller's Trump-Russia report returned a long-awaited conclusion: There was insufficient evidence to prosecute Trump or anyone involved with his 2016 campaign for conspiring with Russians to beat Hillary Clinton in the presidential election. "What will Democrats focus on now that [Trump] has been vindicated by this report?" conservative activist Charlie Kirk teased on Twitter. The answer, Democratic operatives say, is the policy issues they've been focusing on all along, including health care, jobs and student loan debt. Though Mueller's full report remains confidential, the key findings outlined by Barr lift the burden of the key allegation that has dogged Trump in the lead-up to the 2020 election. For Trump, it may have looked like vindication. For Democrats, it appeared to be a political setback. 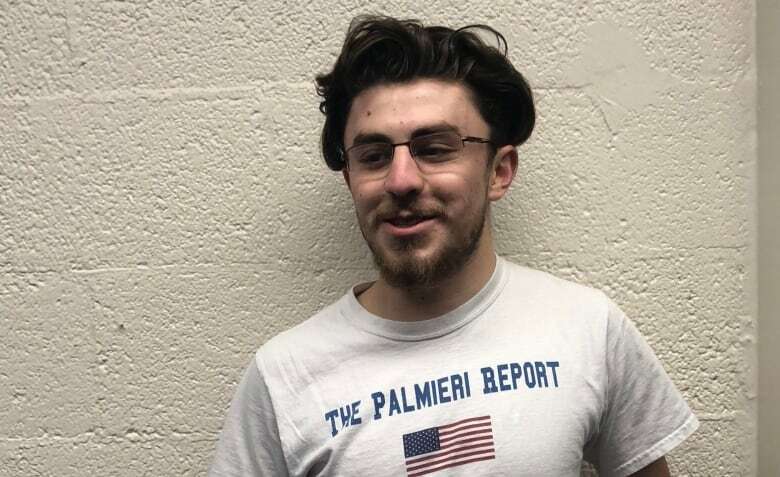 Jacob Palmieri, 21, a Trump devotee and junior at the University of Maine, was ecstatic when a breaking-news alert about Mueller's findings pinged on his phone during a road trip back from his spring break. He took a screenshot and sent it to about a dozen liberal and conservative contacts, believing Democrats had lost a core campaign issue. "It's tough for Democrats because they've blamed their loss for two years on Russia," he said. "This is a big hit [against] the Democrats. I felt exonerated, to be honest." He said sending the message was his way of "rubbing it in the faces" of people on both sides who said he was wrong and the president is a "Russian agent." Former Trump adviser Sam Nunberg told CBC News he was reserving judgment on the possible political fallout of Barr's summary, remarking on Monday, "I'm interested in seeing the report before spiking the football." Ohio-based Republican strategist Ryan Stubenrauch was less circumspect. "This was the Democratic issue after Trump was elected, up until now," he said. "I can't think of what any of them said about the report over the last two years, but I'm sure several [Democratic candidates] made comments and will have egg on their face." If Stubenrauch was struggling to recall a specific remark about Trump-Russia collusion, there might be a good reason why: The topic does not seem to have come up much on the stump. "Democrats did not win control of the House in 2018 because they talked about collusion," said Brent Budowsky, a former Democratic aide and progressive commentator. "They don't go out there and say, 'I'm here in Wisconsin to talk about collusion.' 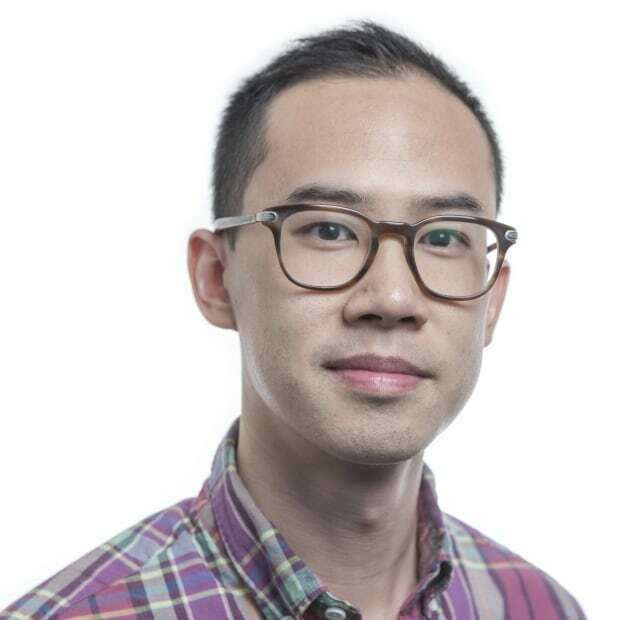 They talk about a higher standard of living, higher wages, better health care." No doubt Barr's letter citing that Mueller's team found no evidence of Russian collusion is a political gift for Trump. It allows him to make a more convincing case to his base that the special counsel's probe was a partisan witch hunt. 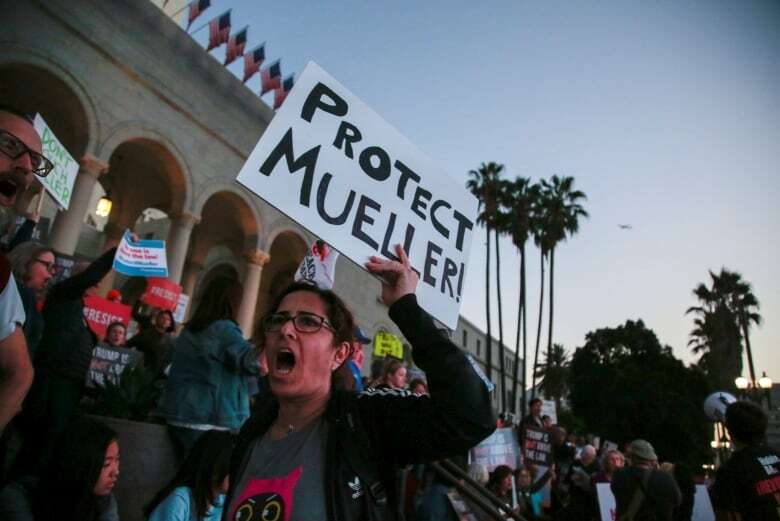 But to say Democrats were banking on Mueller's collusion findings to unseat Trump in 2020 shows a misunderstanding of what American voters in the heartland really care about, Budowsky said. "I think it's an important issue for many Democrats, but it's not at the top of the list, even remotely." Important to remember the 2018 election had nothing to do with the Mueller report. Nothing. Not what candidates ran on. Healthcare was what candidates ran on. Half of the ad purchases by Democrats running in the midterms were on health care, with the issue being touted as the policy matter voters cared most about. Still, plenty of political risk lies ahead for Democrats. Aggressive congressional inquiries after Mueller's investigation has wrapped could seem like overreach. Five House committees are investigating Trump for alleged misdeeds, including obstruction of justice, bank and insurance fraud and campaign finance violations. That might be reminiscent of how Republicans treated President Bill Clinton in 1998 during his impeachment for perjury and obstruction of justice — a process that voters grew tired of. They responded in the next election by delivering a shellacking to the Republicans. House Speaker Nancy Pelosi is now being praised for trying to tamp down impeachment talk within her party, and appears to be vindicated for her caution. The media and progressives have been "obsessed" with impeachment and Mueller's report, said Patrice Onwuka, a conservative writer with the Independent Women's Forum, a conservative think-tank. But judging by the president's Twitter activity, the obsession may have been more his than that of his liberal challengers in 2020. 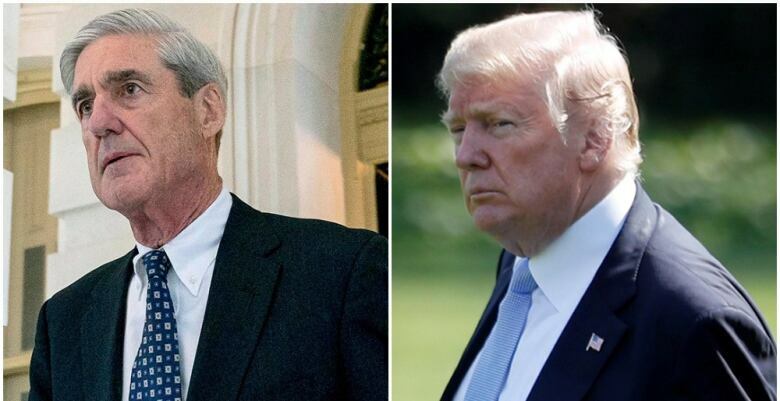 An online search of the president's tweets found at least 190 mentions of the words "collusion" or "collude" in reference to Mueller's work since Trump was inaugurated in 2017 — amounting to nearly 1.7 mentions per week of his presidency. By contrast, a search of all the public Twitter accounts belonging to the top 11 Democratic presidential candidates found only one such mention of "collusion" by O'Rourke, two mentions by Elizabeth Warren, three mentions by Bernie Sanders and one reference by Julian Castro. Simply put, collusion hasn't been the lifeblood of Democratic election campaigns, said Rachel Gorlin, a Democratic consultant in Washington. As for O'Rourke's ill-timed comment on Saturday. That came during a 45-minute appearance, and was prompted by a question about whether lawmakers should pursue impeachment. "It's one comment on one day," Gorlin said. "If we look at the amount of oxygen that the 2020 candidates have given overall on the topic, I think it's only a tiny portion of what any of them is talking about."